Kevin Smith’s Mallrats, his 1995 follow-up to his own breakthrough film Clerks, was pretty unambiguously considered a flop at the time of its release. But it’s gained enough of a cult following over the years to make the idea of a sequel at least plausible. Of course, the sequel idea has often been mentioned because Smith, between his live shows, podcasts and other media appearances, probably speaks publicly about his career and creative process more often than any working director. 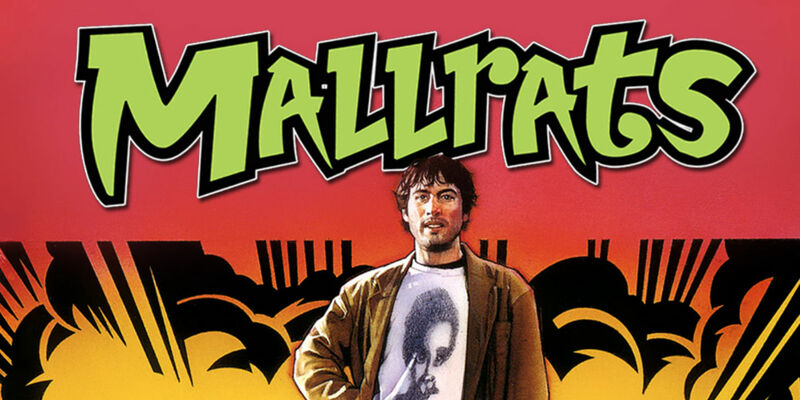 A Mallrats sequel was considered all but official late last year and Smith, after much rumination over exactly which mall to use for the shoot, settled on Exton Square Mall outside Philadelphia, for a shoot that was supposed to begin in January. But now Smith says the project is “heading into production”- and now it’s not a movie at all, but a ten-episode television series. Smith, speaking on Philadelphia’s Preston and Steve morning radio show on WMMR, said that he will soon begin shooting the follow-up to Mallrats, but that it would not be a movie but rather a television series. Smith, who was appearing on the show to promote a live Hollywood Babble-On podcast this weekend at Philly’s Trocadero Theater, said he had talked last year about making the movie but hadn’t lined up financing or studio cooperation at that time. After negotiations, Smith said he and Universal are now nearing agreement to make the ten-episode TV series. It doesn’t appear details are finalized about the cast, or when and on which network the series might air. He plans to still film at Exton Square Mall. Whether it’s indecisiveness, uncertainly about financing, or just the sheer volume of interviews he gives, it’s fair to say that Kevin Smith’s career plans change quite a lot - he said in the interview that “I talk about things until they are true.” A couple of years ago he was talking about retiring from filmmaking. Then, he was going to retire but not until after he made his current slate of projects. 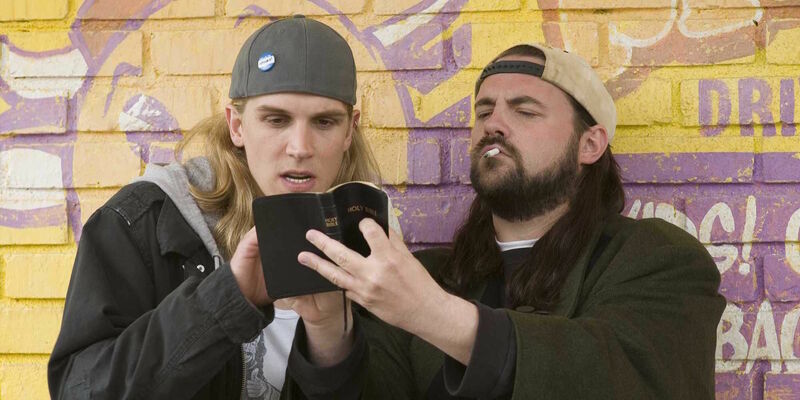 For awhile he was going to do Clerks III next, then another Mallrats movie, and now the Mallrats TV show - all of which will follow his next theatrical film, Yoga Hosers, which comes out in July and is a “spin-off” of his 2014 movie Tusk. Can the Mallrats series work? Perhaps. He has, of course, had success in the past with young people hanging out, talking about pop culture, and generally being off-color, especially if it happens in New Jersey and Jay and Silent Bob are around. How well Smith’s style fits in with TV may also depend a lot on whether he’s on a network that allows for cursing and other bawdy types of humor. The Mallrats series is set to get underway “soon,” according to Smith. We'll bring you more information when/if it does.